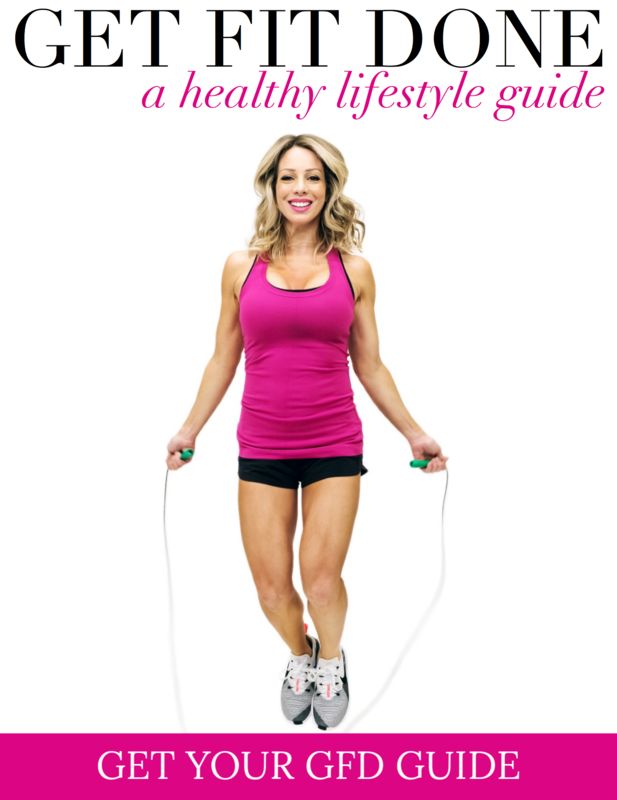 New Spring/Summer Schedule + Saturdays! 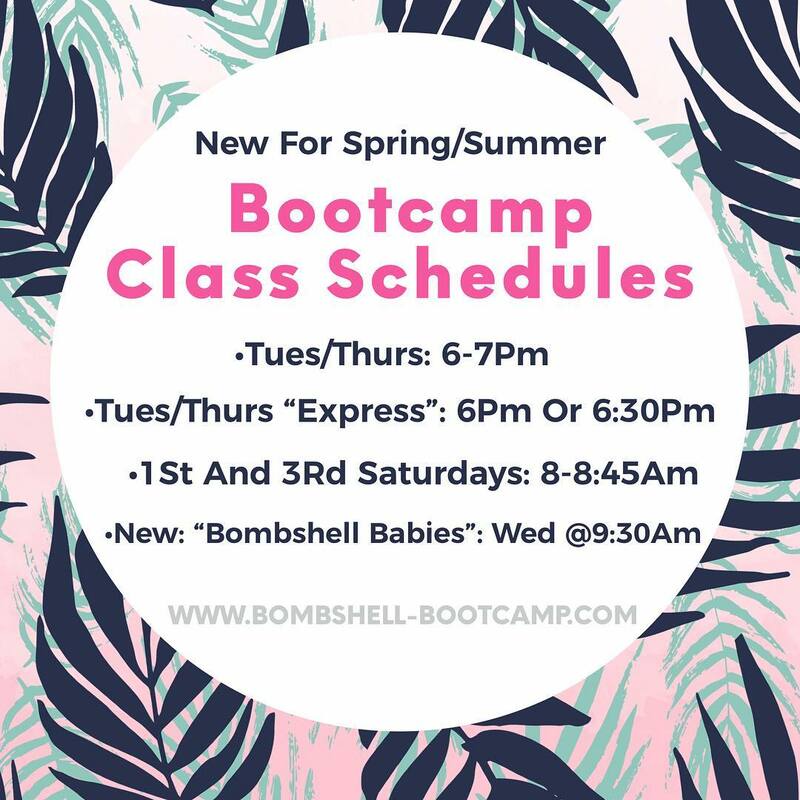 *All classes can be paid for ahead of time on our website here or you can always pay with cash, check or credit card in person! 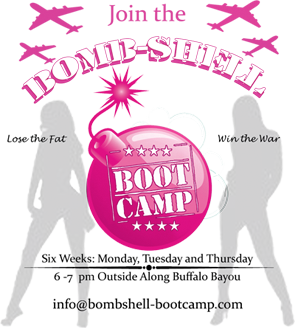 Email us info@bombshell-bootcamp.com if you have any questions!